After silly season which saw too many of us slamming spritz like it was going out of style, we’re all feeling fatigued. If you’re armed with the right knowledge, you can reduce the effects of burnout and evade complete exhaustion – which is exactly why I created this for you. Although I am a sleep specialist, the strategies enhance energy and reduce burn out too. So if this is resonating, here is exactly what you should be consuming – and what you should not. NOTE – to say thank you for listening to my advice here, I have a special offer for you as part of my audience. Email me, mention this article and I’ll give you a free sample consultation (limited to the first 10 only). Email me at [email protected] to request a session. 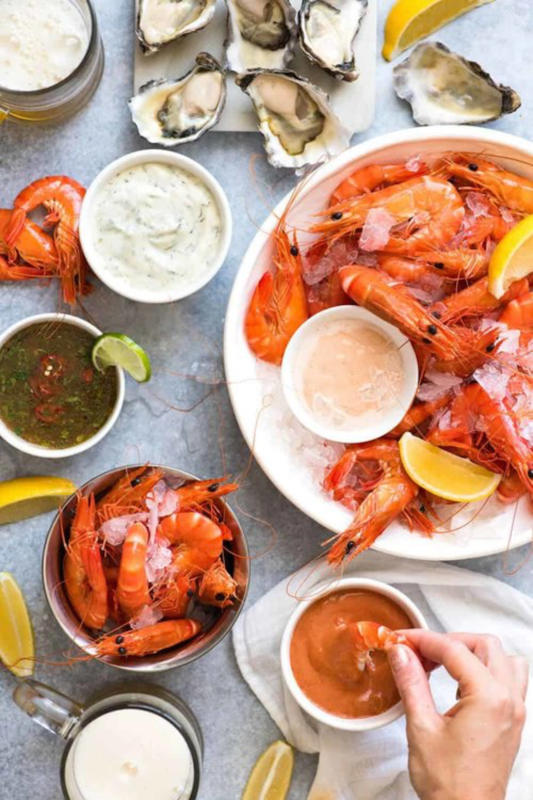 Prawns – rich in Omega 3 fatty acids, which have been clinically proven to promote sleep quality (thus improving energy the next day), research lead by Ohio State University College of Medicine, USA found that omega 3’s can reduce stress and anxiety too. What’s even better, being high in protein – almost as much as chicken – prawns satisfy your appetite adequately – keeping you from the bread basket. Instead of the sugar-laden cocktail sauce, opt for a drizzle of lemon. 3. Salad – detox from from all those canapés with your favourite salads. Rich in B vitamins, academic journal Nutrients highlights these nutrients are required for cellular production of energy – mental and physical. Further, brightly coloured vegetables help alkalise your blood, which after a season of alcohol and fried food, can be overly acidic. In a state of acidity we are menally foggy, irritable, have lower immunity and are more likely to become sick too. Dress them up with an splash of apple cider vinegar or olive oil. What you should not have..
Sweet chilli, teriyaki, barbeque and tomato sauces; plus ‘fat free’ vinegarettes: as above. Did you know sweet chilli sauce has 43g of sugar per 100g? That means it’s literally almost half sugar. 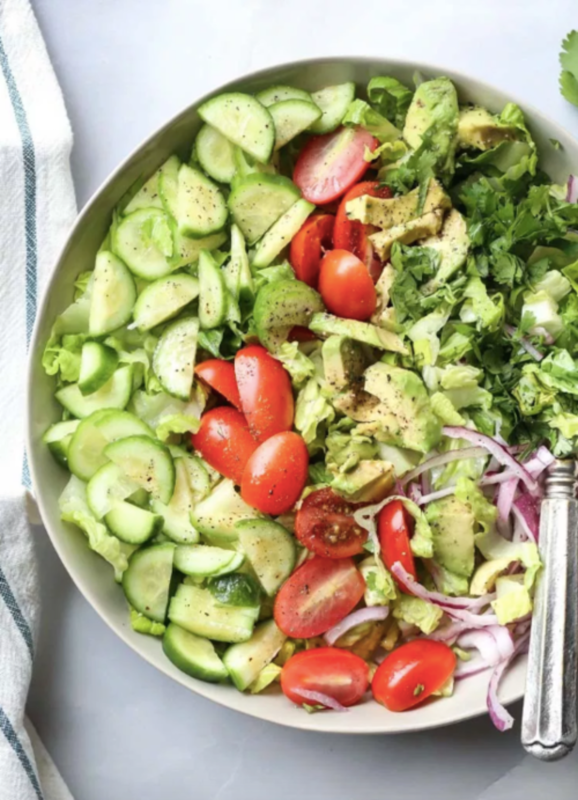 To dress up your food, add herbs, spices or everyone’s favourite: avocado. Cider, beer and gin and tonic (again, avoid as much as possible): for the same reasons above, these drinks are laden with sugar (tonic has as much sugar as lemonade!). Instead, opt for soda based drinks, spiced up with sprigs of mint, slices of orange and lemon. Alcohol optional. Large portions of unhealthy food: we all know what I mean – cakes, cookies, chocolates, lollies, soft drinks, ice cream. Just because it’s christmas doesn’t mean that your body can tolerate crap, especially if you’re feeling exhausted already. Before I sign off, I want to note that summertime is for celebrating – and when you’re full of energy, you’re able to enjoy it a LOT more. Enjoy the moment of being with your family, friends and unwinding after what has been a huge year for us all – self included. I’ll be working throughout the Christmas period as it’s actually my busiest time yet – given that everyone’s facing end of year exhaustion, plus unwinding from work, it’s actually the perfect time to reach out (or so it seems) and make sure you avoid additional burnout. Olivia utilises her background in psychology, physiology and nutrition to improve sleep, reduce stress and optimise productivity. and find out how she can help you. 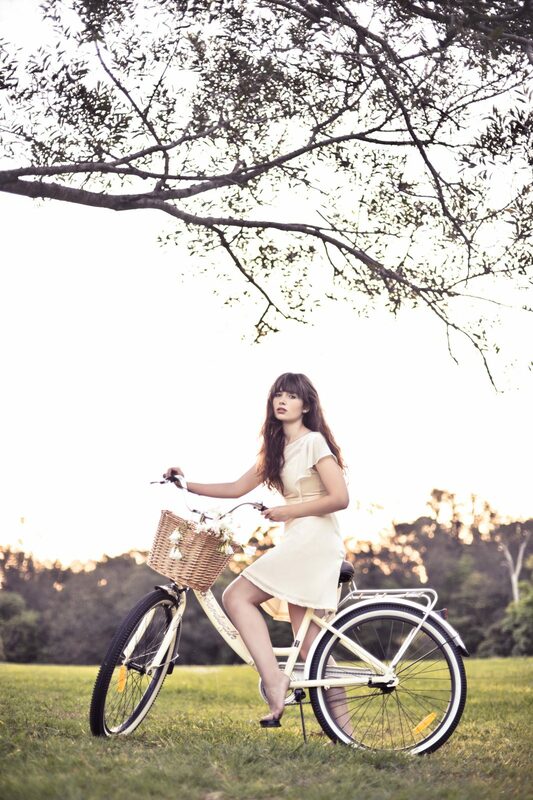 WINK Models are getting into gear to promote positive body image and confidence in women all over Australia. 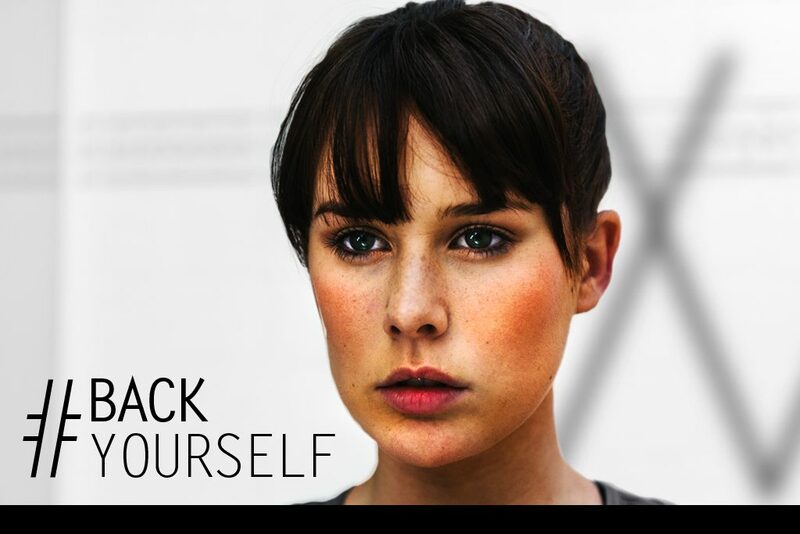 Join the movement, #BackYourself is back for another year! Take a look at how we did digi day this time around! A simple guide to measure yourself correctly!